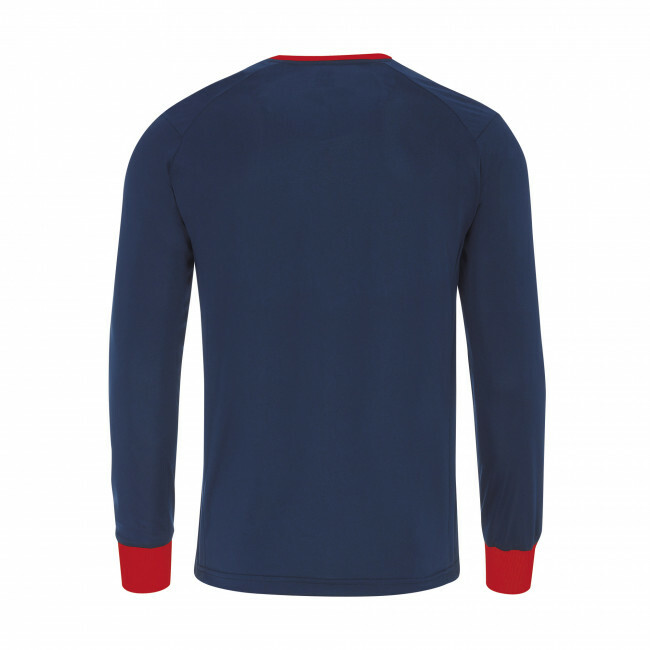 Long-sleeved multi-sport shirt for boys. 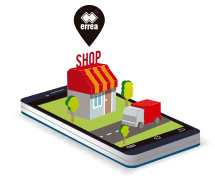 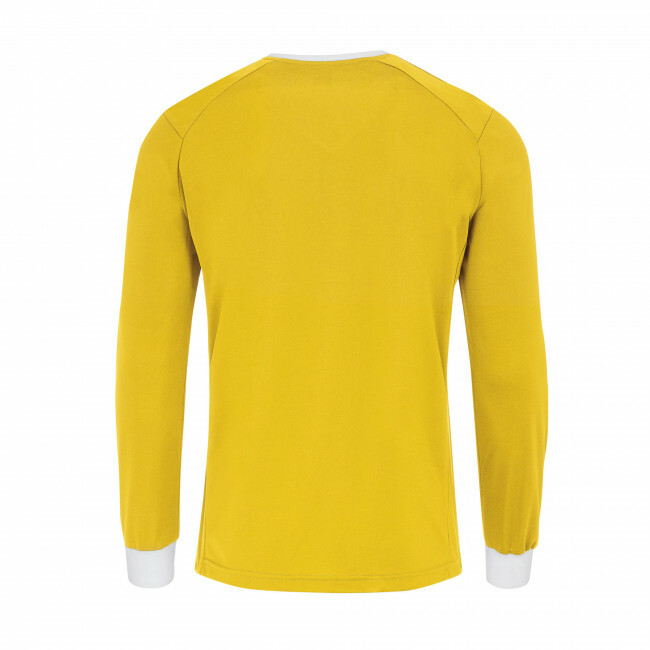 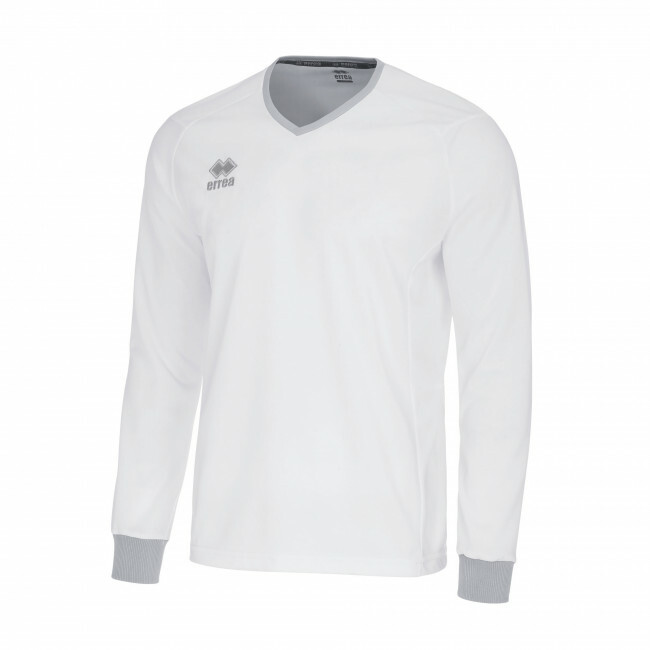 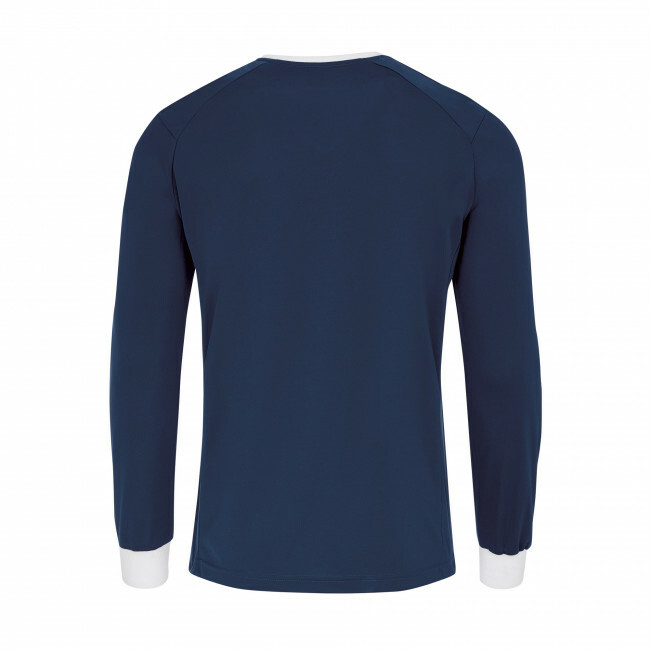 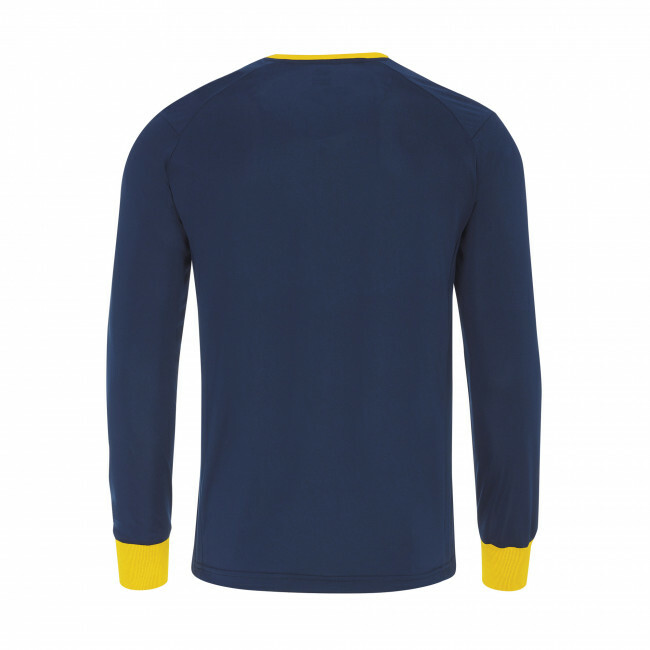 The Lennox long-sleeved shirt by Erreà is perfect for all your sporting activities, both indoor and outdoor. 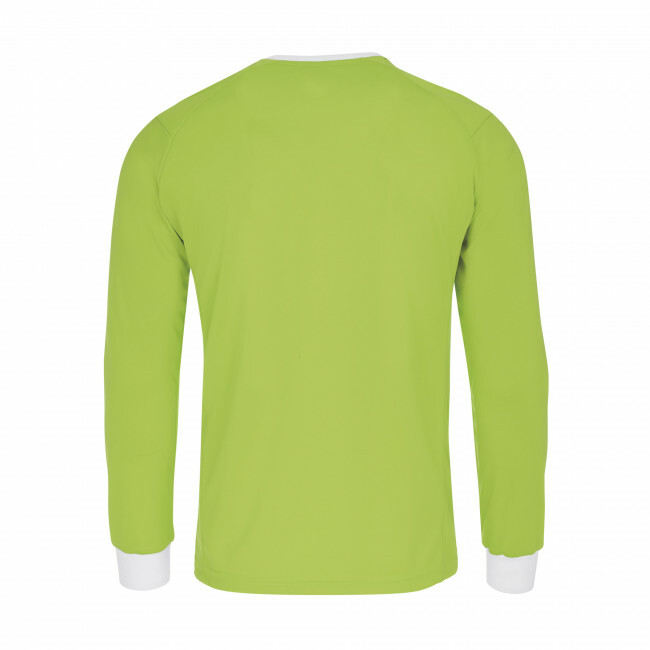 It is made from light, versatile and strong fabric which always feels soft and delicate to the touch. 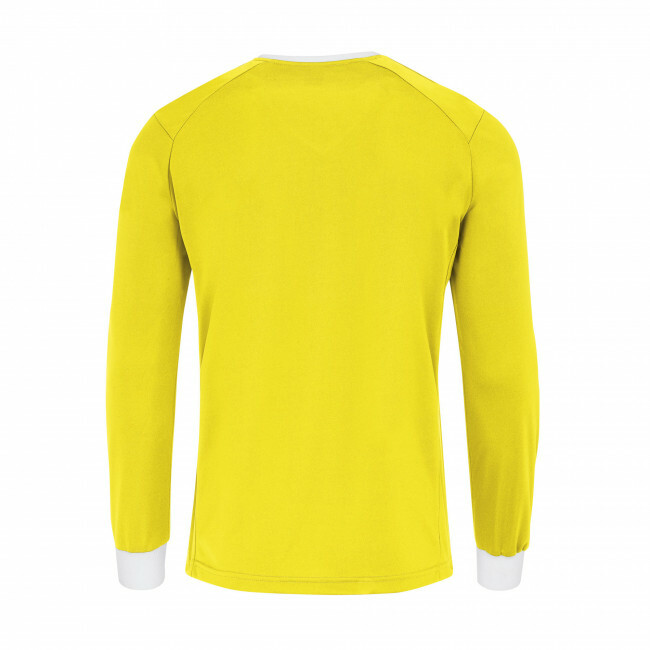 The two-tone neck and the sleeve edges give you a unique and unmistakeable style both on and off the pitch. 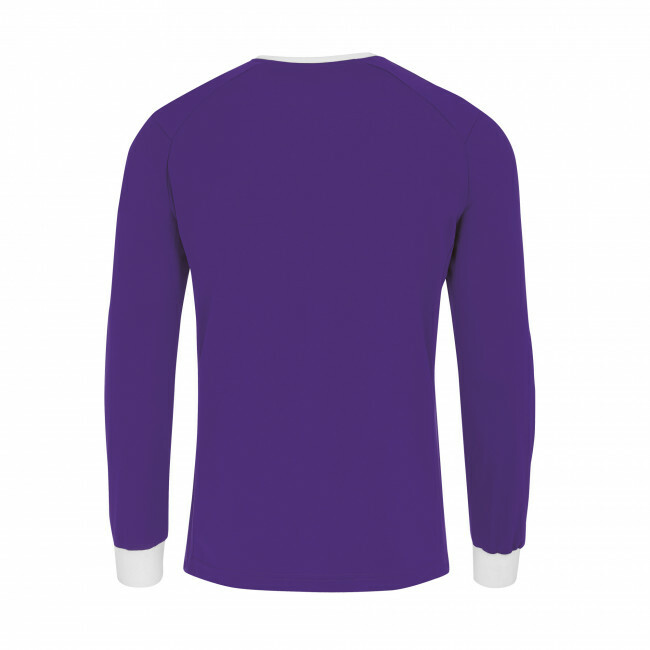 In particular, the V neck ensures optimum air circulation. 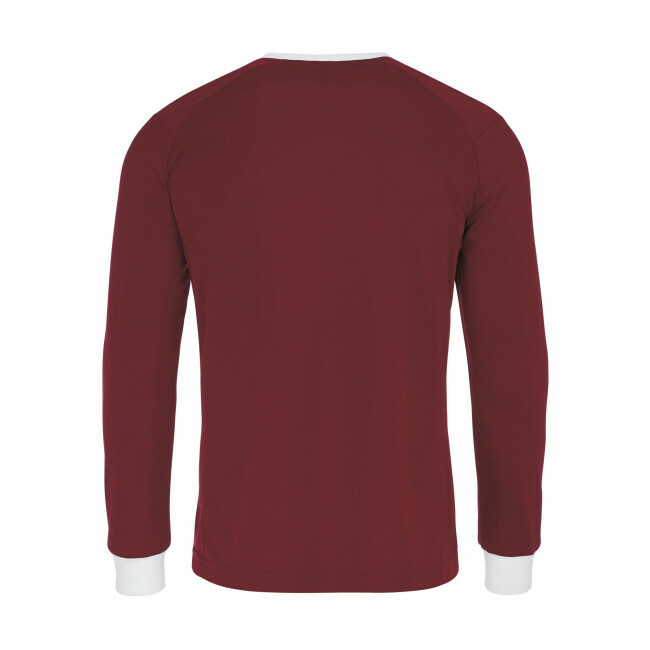 Lennox is a shirt with a classic design which offers total comfort. 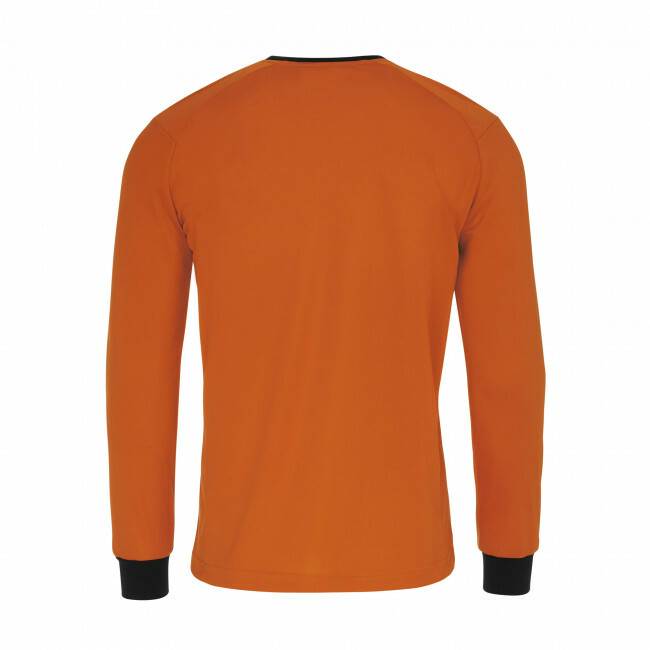 Features: long sleeves, full-length side panels, raglan sleeves, available in many colours, crossed V neck, normal wearability, dull fabric with excellent versatility, easy to wear. 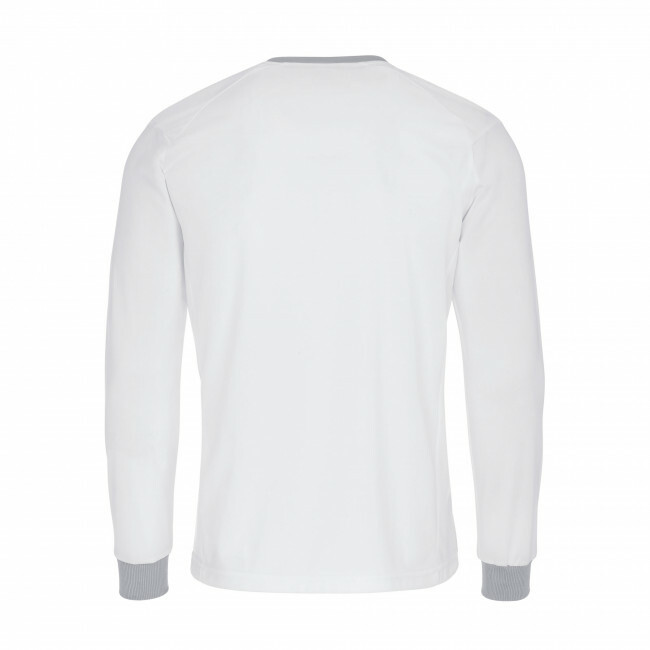 Fabric: Skin.